Louie R. Salado was born July 21, 1931 in Suisun, California. 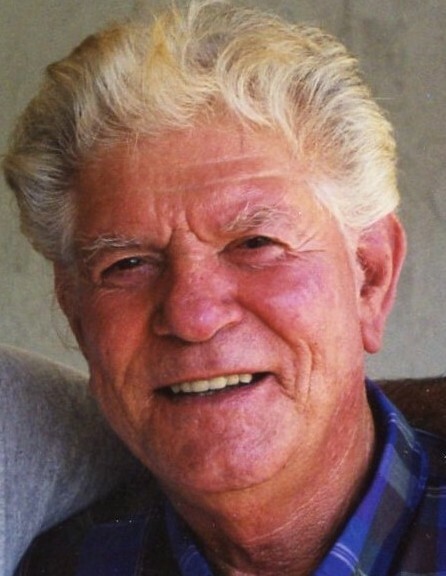 He passed away on August 22, 2018 in Los Banos, California at the age of 87. Louie R. Salado ended his education in the 9th grade to help support his family. 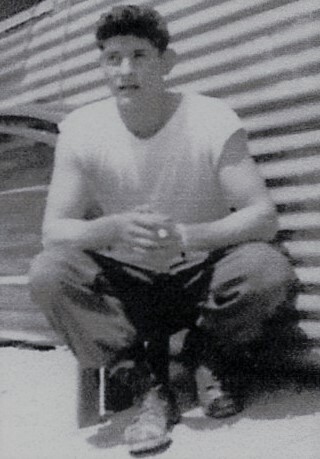 He served in the U.S. Army and was stationed in Korea recieving an honorable discharge. He worked as a machinist at Union Shop in Oakland, CA. He became a field supervisor for E&J Gallo Winery in the early – mid 1970’s for the Apple Ranch near Hopeton, CA until his retirement. Louie is preceded in death by his sisters, Vera Mesa, Mary Salado and Lupe Salado. Louie is survived by sons, Michael Anthony Salado, Eric John Salado, David Matthew Salado, one sister Lola Powers, brothers, Jessie Salado, Salvador Salado, Richard Salado, Tony Salado, Samuel Salado and Joey Salado, 8 grandchildren and 9 great grandchildren.